Here you will find one of the best 24 hour emergency locksmiths Services in Henley. We can respond to emergency call outs within 30 minutes of your call day or night! 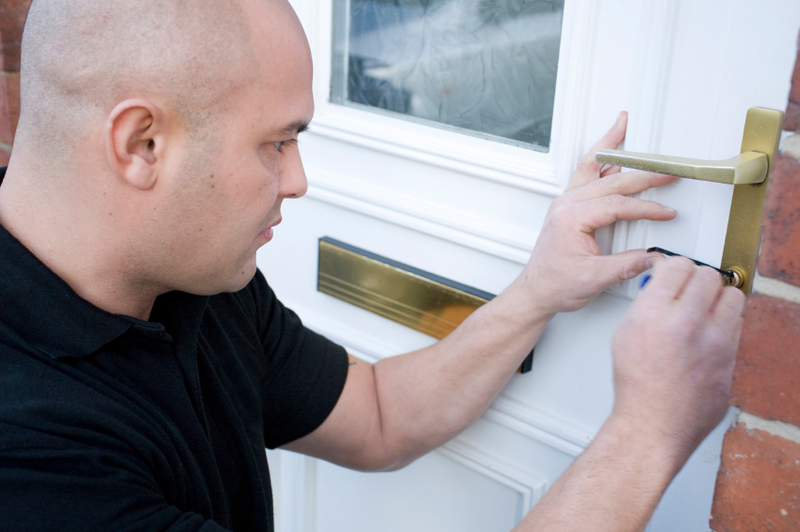 ​We provide total locksmith services to residential properties in Henley. Operating in an architecturally diverse area such as Henley, we’re used to repairing and replacing all kinds of door locks, as well as window locks, and making suitable key replacements. 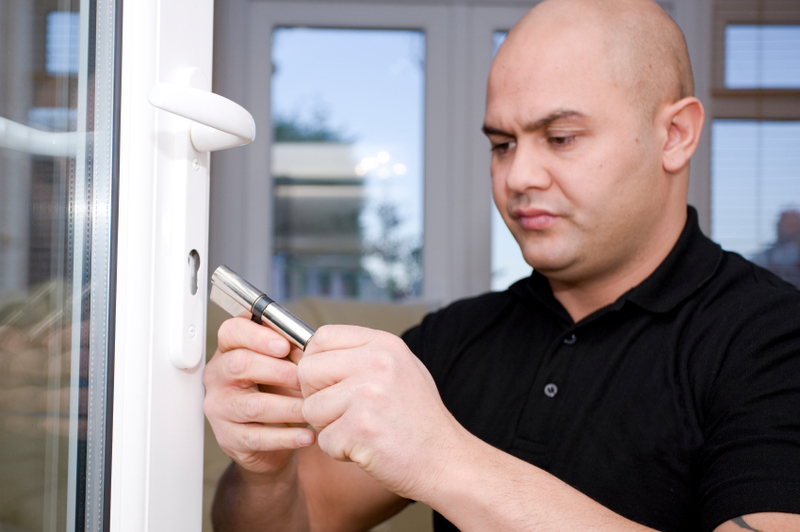 We carry out repairs to, or replace locks on, all composite, uPVC, aluminium, steel, and traditional wooden doors.